Snow on the slopes, or sand and the sea? 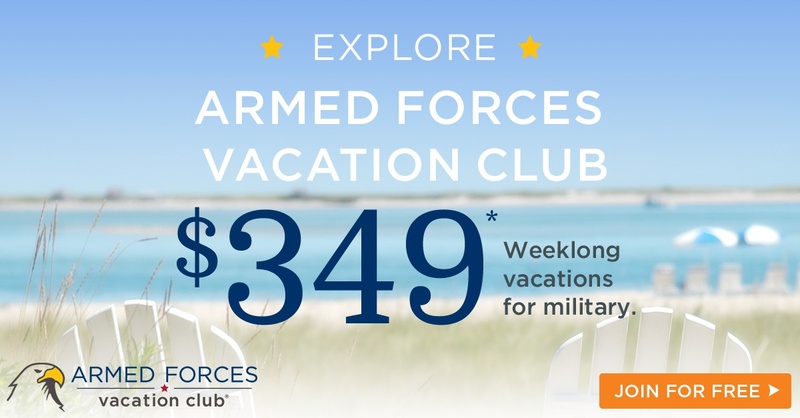 With Armed Forces Vacation Club, you don’t have to choose! Both types of trips are available for winter vacationers who like to travel to affordably priced destinations. AFVC provides free membership opportunities to all United States military members. Their popular $349 week long Space Available Stays are an easy way to begin searching for the perfect getaway rental. Hotels, resorts, and apartments are all options that may be accessible during your selected time frame. Some are even pet-friendly; the exact details are found in each of the business's descriptions. A key part to AFVC is their property reviews. They have synced with Trip Advisor for the most up-to-date knowledge from fellow travelers. Not only does AFVC serve military in the U.S., they have destinantions located in popular areas of Canada, Mexico, the Caribbean, Africa, Asia, Australia, South America, and the Middle East. What a great way to travel inexpensively during your family’s next OCONUS duty station! Head over to the Travel Planning Tips to make the best of your vacation time. Ready to catch a case of wanderlust? Let’s head to a ski lover’s paradise! There’s something to be said for a quick plane trip. On the East Coast, you’ll find several airports that make the journey to Stowe simple. Picturesque surroundings any time of year await visitors at this property, but snow in the mountains shoots the charm factor way up. A daily shuttle to and from the mountain side makes The Village Green at Stowe an accessible way to spend the day skiing. Downhill not your style? Cross country skilling is available on site. Out west we go! Skis on, and ready to hit the slopes in Vail! 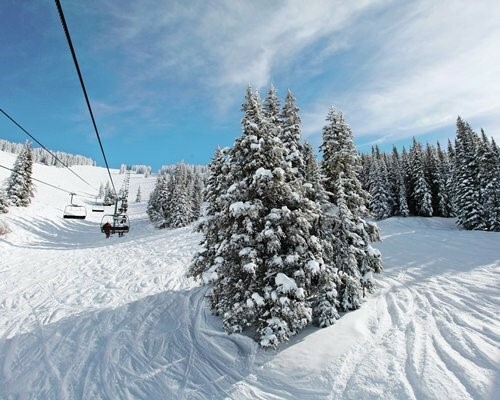 Vail Run is located only two miles from the many trails and deep powder bowls beckoning to your sense of adventure. Studio, one-bedroom, two-bedroom, and penthouse units are available with wood burning fireplaces, fully furnished kitchens, and plentiful seating for a relaxing stay. 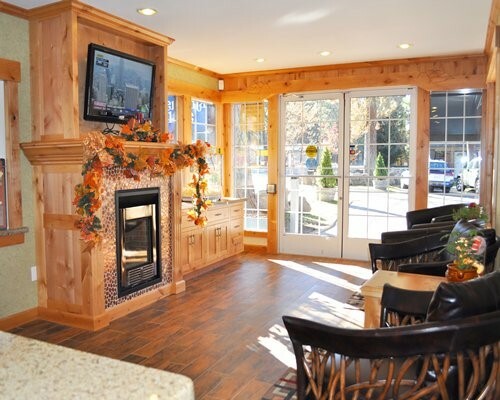 At the end of a long, cold, day warmth is plentiful with a hot tub, spa, and heated parking. Only a mile from this hotel lies one of the most beautiful lakes in the U.S., Lake Tahoe. In winter, surrounding the lake, 13 ski areas are open, including Heavenly, Sierra at Tahoe, and Kirkwood. With California’s deluge of snow this year, its makes perfect sense to take advantage of the competitive pricing Americana Village offers. If cozy and comfy are two words that are necessary for a successful ski vacation rental, this pleasant property will grant your wishes. 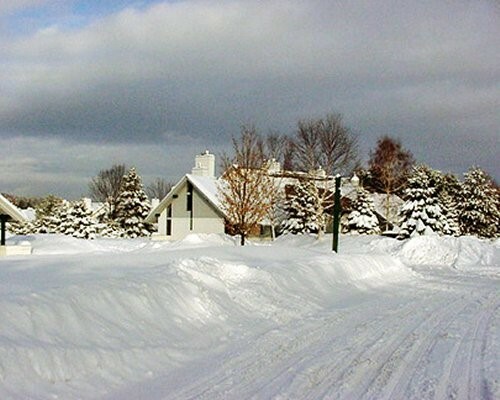 In addition to the traditional searches, AFVC offers members the option to browse through several distinct categories for even more opportunities to treat yourself to a winter getaway. Don’t worry, beach babies, we’re headed down south to the sand and sun! No passport required here! International flair makes this trip feel much further away than Puerto Rico. 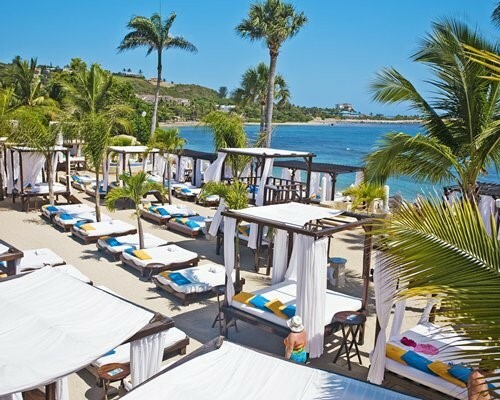 Club Melia resorts are known for their first class amenities and the Gran Melia is no exception. Quiet and relaxation are the themes of Club Melia. 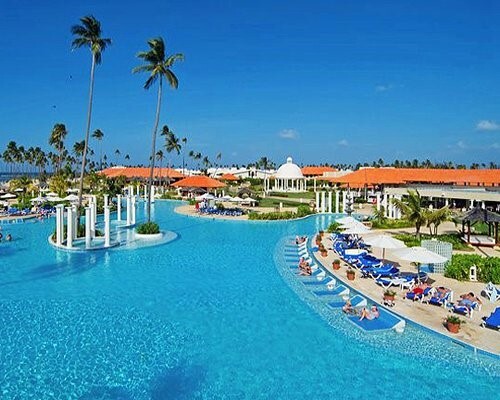 Walk the expansive resort to find a tropical drink or a hammock in the shade. The onsite beach is a natural reserve, so it is protected but full of ocean side mysteries waiting to be uncovered. Did you say "All Inclusive"? Yes, please! This option is available to visitors not interested in the nitty gritty of nickels and dimes to add up at each bar transaction. Vacation is the time to relax and order another round of drinks! Multiple pools, gourmet food, scuba classes, windsurfing, and so much more is waiting right outside the door of your high-end furnished room with balcony to take in the view as much as possible before heading home. In the Bahamas, it’s important to note where the public beach access ends and where private access begins. The Island Seas Resort has its very own private beach, allowing guests entree to the sand to enjoy with other guests only. Spend the day at the spa, dining on site or plan to participate in the plentiful outdoor activities located seaside. A very capable concierge service is waiting inside to coordinate any site seeing or adventure found in Freeport. Guests have the choice to ask for a marina side or ocean side view, each with their own benefits. Which is it? Snow or Sand, or Both? Inventory lists are updated each day, so it’s wise to check AFVC often and even set up a My Vacation Watcher search which will notify you when your dates and destinations are available. There isn’t really an excuse to delay, the easily navigated site and thorough FAQ list (including policy info regarding trips disrupted due to military assignments) can answer questions you may have. But, customer service is available if further descriptions or assistance is necessary. If the magic of AFVC sounds like the deal for you, read over the option to upgrade to Premium Membership. 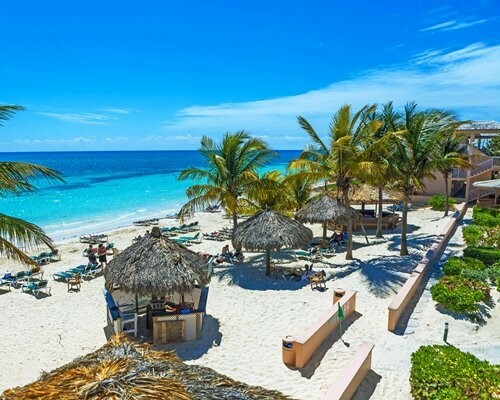 Extra amenities included with the yearly payment include 10% off standard pricing, access to last-minute vacations, and early opportunities to book sale fares before regular members. Traveling is second nature to military families. Don’t let access to AFVC become a “will someday” adventure-- take advantage of the many ways AFVC has to plan a fun, affordable vacation.